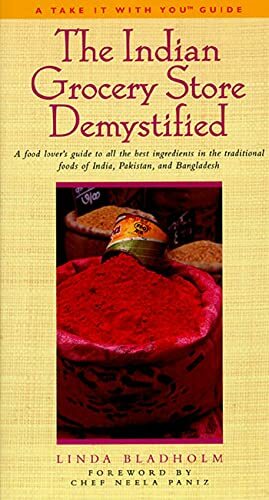 Here is a book that you can understand the basics of Indian Kitchen ingredient. Armed with this book Indian Grocery shopping is made easy. One of the big stumbling blocks in any cuisine is its ingredients. The Indian Grocery Store Demystified unlocks the secrets of Indian Ingredients. Indian Cuisine is more than curry. I have given detailed information on very product and have also given recipes to help give perspective on the product.